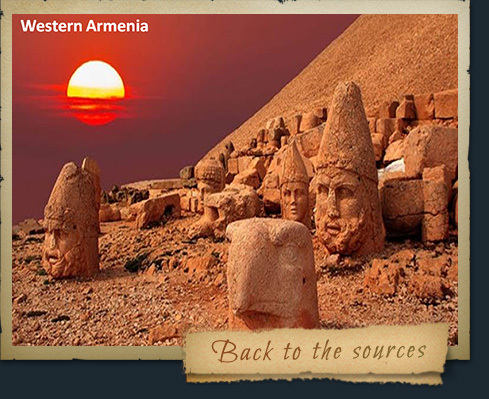 Visitor visa (V) entitles a foreigner to enter the Republic of Armenia and stay in the country for up to 120 days. A visitor visa may be issued for single or multiple entries (within up to a year period). A single entry visitor visa may be issued to a foreigner for a single visit to the Republic of Armenia during the period of validity of the visa. A multiple entry visitor visa may be issued to a foreigner for the period of one year. A visitor visa is issued when a foreigner intends to enter the Republic of Armenia for the purposes of tourism, visiting relatives or other persons, business, transportation and other professional interest, medical treatment or other short-term stay. Visas are issued in diplomatic missions and consular posts of the Republic of Armenia, at the border crossing points of the Republic of Armenia (conventional visas) or electronically. 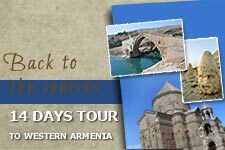 Currently visa services at the border crossing points of the Republic of Armenia issue single-entry 3 day transit visa and 21 or 120 day visitor visa only. 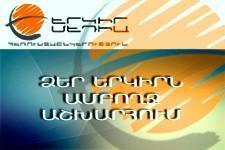 E-visa is valid for entry at any border-crossing point of the Republic of Armenia.